in Nigeria with millions of customers located across 36 states of th federation. The South African company has been providing telecommunication services to Nigerians for over 7 years. This post contains all the MTN data plans for data subscription. No matter the amount of MTN data plan you are trying to buy from N200 naira,500 naira even more than 40k,be rest assured that you will find it in this article. 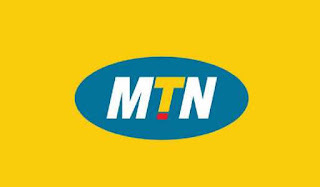 This MTN data plan also work for iPhone,Android,Blackberry and other smart phones. Listed below is the comprehensive list of all the MTN data plan,the amount and the subscription ussd code. In other to buy any of MTN data plan all you have to do is to buy and register an MTN line,recharge the line then go ahead to send a text message to a specified MTN number to buy a data plan. MTN has also made it possible for their customers to be able to recharged their line via their different banks by making use off their ATM card.(Interswitch,verve,mastercard,visa). Tired of sending an Sms to subscribe? Simply dial the ussd code *131# from your phone to activate any of the data plans. 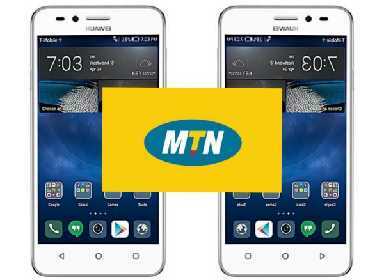 The bonus data allotted to you will be available for use from 1am to 7am on MTN deal zone. 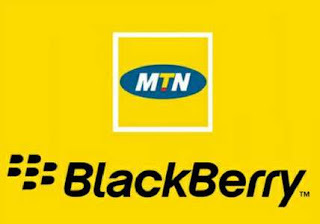 You can also Dial *216# to select and activate any of Blackberry plans.